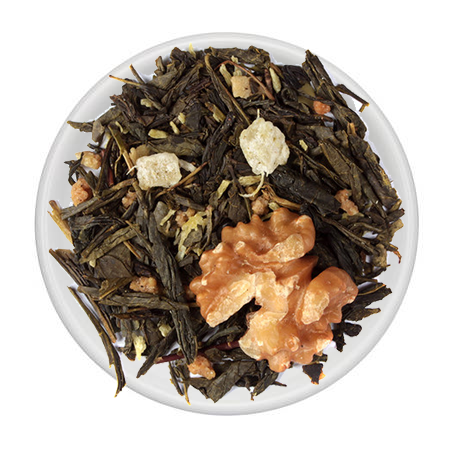 Craving the flavor of chai tea but not the intense spiciness? 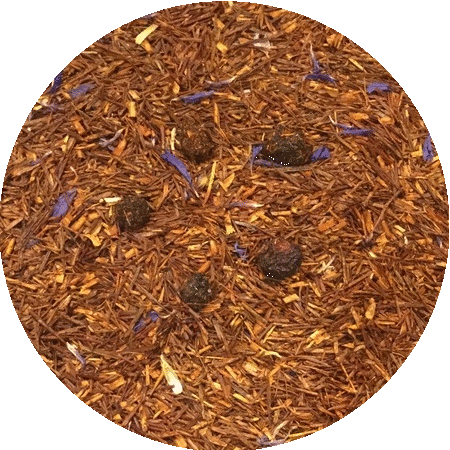 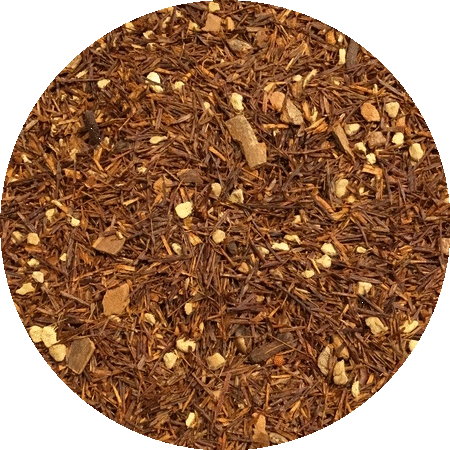 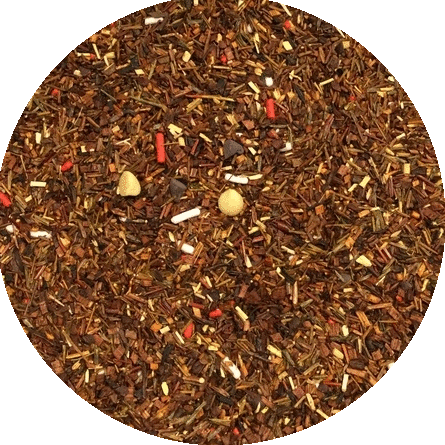 This rooibos chai is rich and flavorful, without the black pepper heat common in traditional chai blends. 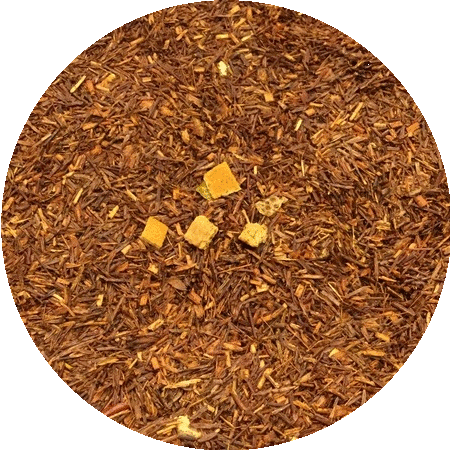 Warm your heart and calm calm your mind.